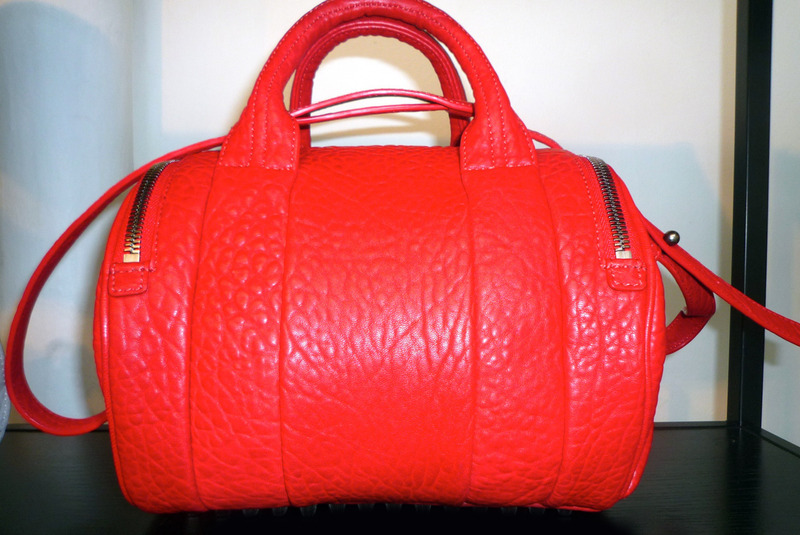 Currently, and I mean for the past three weeks, I have been obsessing about the new Cayenne Pre-Fall 2012 color which Alexander Wang is debuting in his Rocco bags. He is also introducing a new style called the Rocky. Ahh isn't it gorge! The color is now available for pre-order at Neiman Marcus and Saks Fifth Avenue, in the mini-Rocco and Rocco styles.